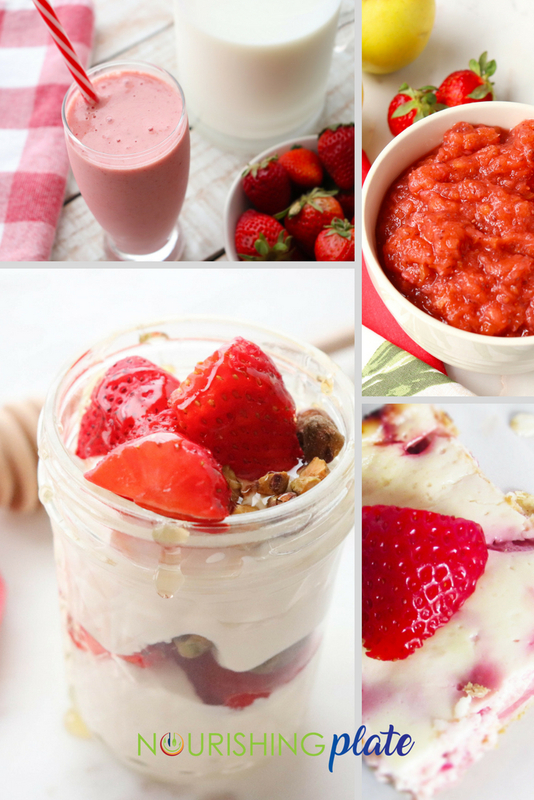 Strawberries are a powerful cancer-fighting food! 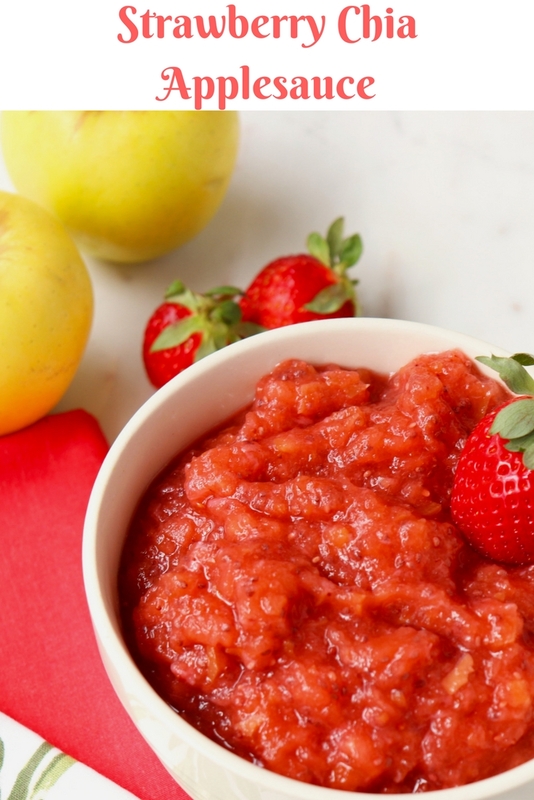 May is National Strawberry Month! Now that it finally feels like spring (really we just leap-frogged spring and just went straight into summer temperatures! ), I have been enjoying fresh fruits and vegetables that are coming into season. This is the peak of strawberry season in the south and I look forward to eating fresh-picked strawberries with breakfast, lunch and dinner! Strawberries contain fisetin - a type of antioxidant in the flavonoid family containing antioxidant, anti-inflammatory and anti-cancer properties. A number of fruits and vegetables contain this antioxidant but strawberries by far have the highest concentration. Strawberries are also high in Vitamin C, folate, fiber and other antioxidants. Strawberries contain just 50 calories per cup with 8 grams of natural sugar and 3 grams of fiber. They are also a good source of Vitamin C, folate, potassium and manganese. I love them on their own, blended into a smoothie or mixed with Greek yogurt. 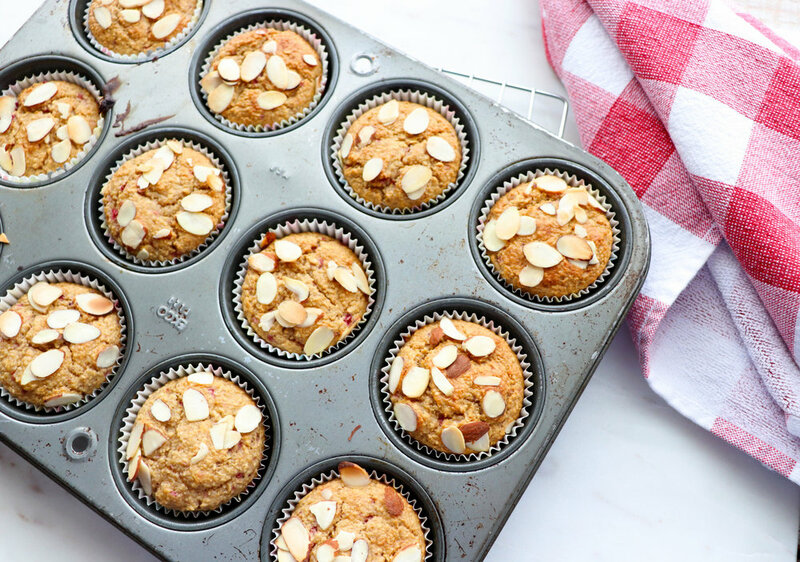 Try using the Strawberry Chia Applesauce in these Strawberry Applesauce Blender Muffins (or use plain applesauce and strawberries). However you like to eat strawberries, enjoy them now at their peak!